PS4 exclusive Death Stranding features a star-studded cast. The project is graced by the presence of Troy Baker, Norman Reedus, and Mads Mikkelsen make is exciting. This could be part of the reason why the game is being kept under mystery. Hideo Kojima, it seems, wants us to experience the game and its stars ourselves. But fans need information. And Troy Baker almost leaked something major about the game at Argentine Game Show 2018. I can finally say I am in it, there’s that. That was a fun secret to keep after someone posted a picture of me on set with Norman. Yeah, I play… they haven’t announced the character’s name yet so The Man in the Golden Mask. Who Is The Man In The Golden Mask? The reveal trailer for “The Man In The Golden Mask” released during TGS 2018. 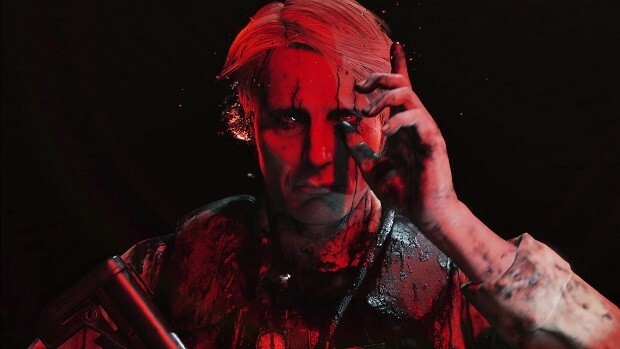 The character believed to be the same person we saw back in the TGS 2017 trailer played by Mads Mikkelsen. But the TGS 2018 trailer confirmed that is wasn’t Mads at all. 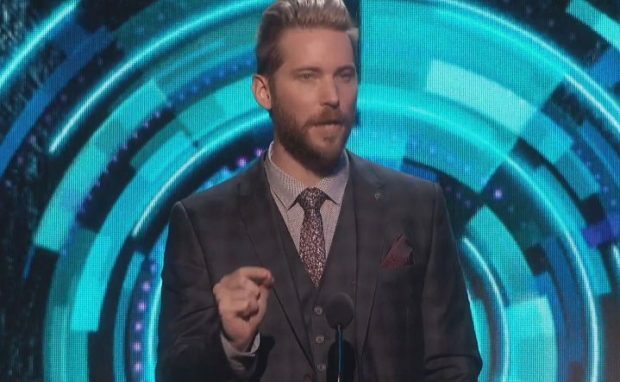 The character is Troy Baker. Troy Baker’s character is seen wearing a similar mechanical shoulder device to Norman Reedus. Troy uses his Golden Mask to summon a creature before the screen fades to black. The monster’s face is golden, linking it to the mask as it rises from the underworld. At this point, we do not know what this character is about, who he is, and what he wants? What we do know is that Hideo Kojima will present Death Stranding at The Video Game Awards 2018. When is Death Stranding Coming Out? Hideo Kojima and Geoff K. have been teasing the game’s presentation for The Game Awards 2018. We may possibly get a release window for it as well. It is one of the best-kept secrets, even the cast doesn’t know when the game is coming out. Troy Baker confirmed this during his Q&A session at the Argentine Game Show. Hideo Kojima previously mentioned that his new game is releasing sometime prior to the 2020 Olympics. 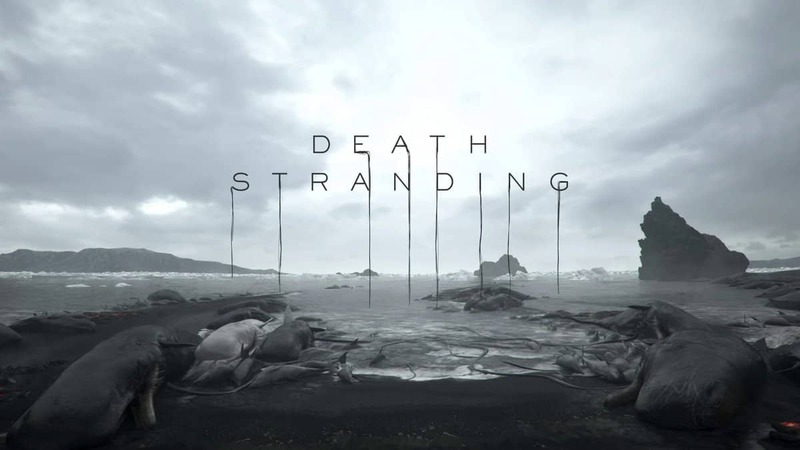 Death Stranding release date is speculated to be late 2019. 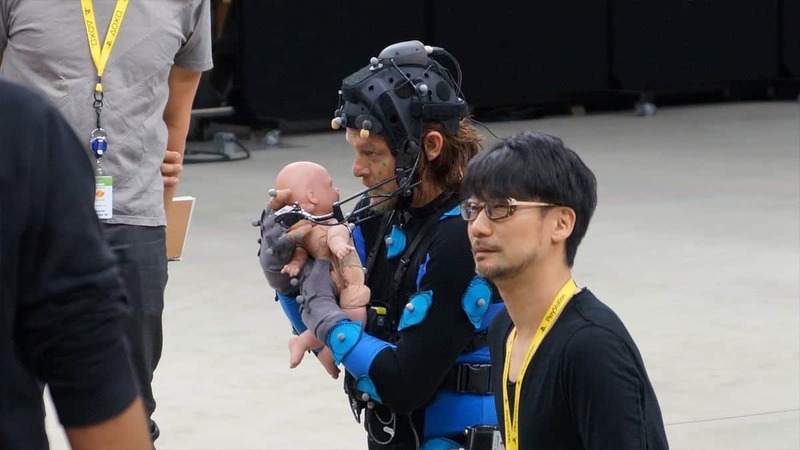 This is one of the reasons why we consider The Games Awards to reveal Death Stranding’s release date. Motion capture for Death Stranding is complete as confirmed for Troy Baker. The cast may be called back for reshoots or to shoot some extra scenes. 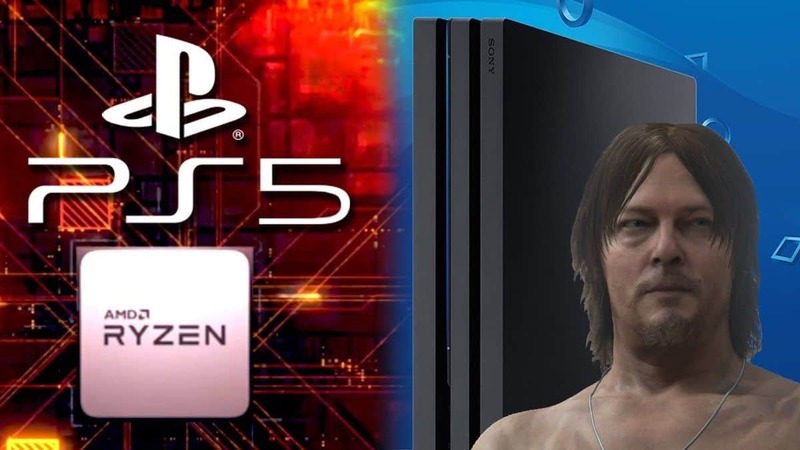 According to Hideo Kojima, Sony has never seen a game of this scale developed so fast. It is safe to say Death Stranding will release on PS4 and PS4 Pro in late 2019 or early 2020 at most.